Shannon Summers began her Floodplain Management career in 1998 as an Engineering Technician for Mohave County, Arizona. By 2018, Shannon had filled increasingly responsible positions and ended her tenure at Mohave County as Floodplain Programs Manager & Acting Flood Control District Engineer. She guided the County through the Digital Flood Insurance Rate Map (DFIRM) process which began in 2003. 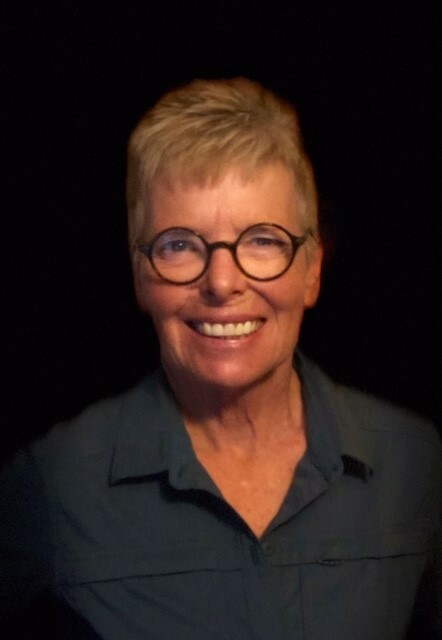 In 2010, she managed the Watershed Strategic Planning Studies of the more populated areas of the county that made it clear that the FEMA maps for Mohave County communities needed significant updates and corrections. The following eight years were focused on providing fair and accurate flood risk maps and mitigation solutions for the communities. The projects focused on updated risk mapping, ALERT Flood Warning and physical mitigation. Shannon targeted Department of Homeland Security grant funding to accomplish a significant number of these projects, and with the support of Mohave County, she acquired over five million dollars of federal funds for projects during an eight-year period. Shannon has served as the community PM for flood hazard response planning, strategic watershed master planning, design of regional drainage facilities and floodplain management planning. In addition, she leveraged the Cooperating Technical Partners Program in coordination with FEMA’s Risk MAP Program and managed up to four large-scale Risk MAP studies each year. The majority of the Risk MAP projects included the application of 2-dimensional H&H analyses for flood hazard assessment. Shannon is committed to working with communities and their project managers to get the best possible mapping, management and mitigation outcomes.